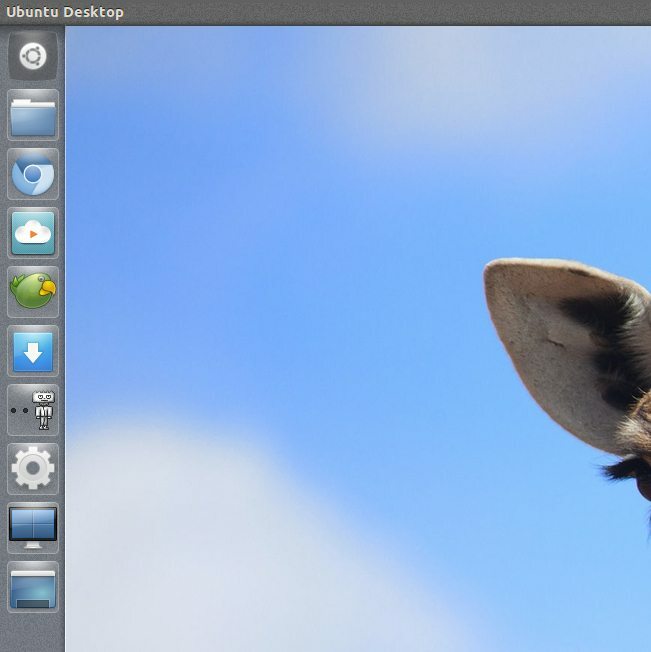 [How To] Easily Skin Ubuntu's Unity Desktop - OMG! Ubuntu! That’s a question often asked in the comment section of this very site, and for the most part it’s a misconception that you can’t adjust the look of Unity’s left-hand app bar. 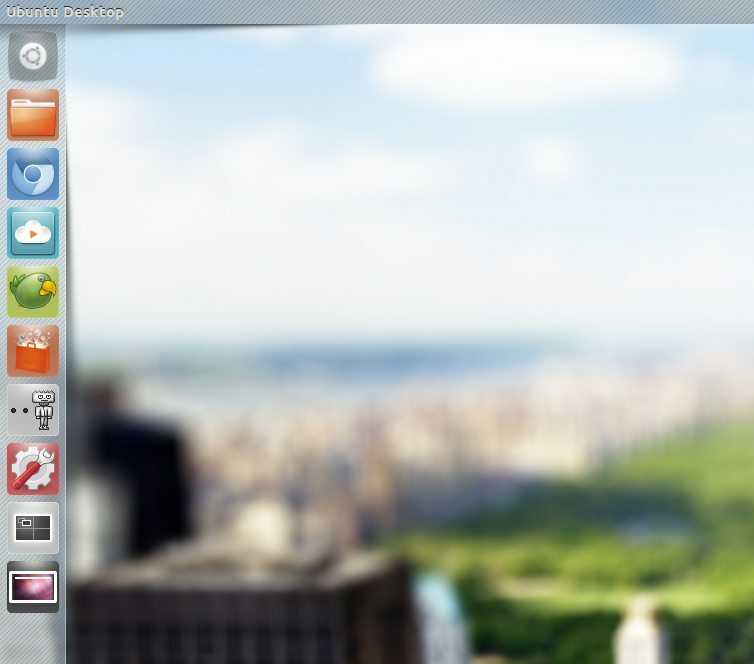 In recent versions of Unity the launcher can be resized, its colour can be tweaked, etc. But what about going that little bit further? The Unity Launcher and Panel can’t directly be themed (not without recreating and then replacing each of the tiny .png files it uses). 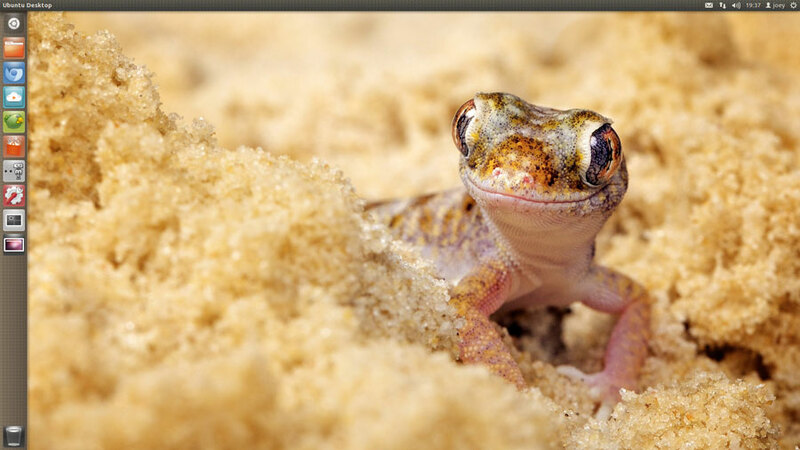 But the illusion of a themed top-panel and Unity launcher can be created quickly and easily by way of special custom wallpapers. Reader guedouari, who shared with us this neat trick, has posted three ready-made themes on his blog for monitor resolutions of 1366×768. You can be as creative as you like when creating your “costume background” for Unity. Experiment with shadows, patterns, textures, etc. And if you come up with anything you think it particularly special that others might like to use – mail it in to us at the usual address. To start using a Unity Background you will need to change a few settings. The best tool for doing this is MyUnity – which is available to install in Ubuntu 11.10 and 12.04 directly from the Ubuntu Software Centre. 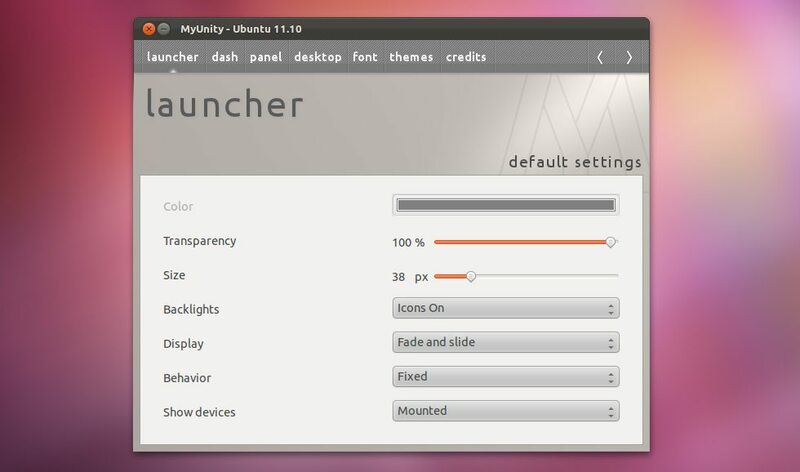 To use one of guedouari‘s pre-made skins (which are intended for screen resolutions of 1366×768 only) you will also need to adjust the size of the Unity Launcher to 38px. Now all that’s left is to set your ‘costume background’ as your wallpaper. When you’re tired/bored of faux-theming and wish to reset things as they were before, hit the ‘Default Settings’ button in MyUnity in the ‘Panel’ and ‘Launcher’ tabs.